Find a vacation home to rent in Rovigo from our list of vacation rental properties. Campaya has over 282 vacation homes available in Rovigo, which give you the possibility to locate a unique accommodation in Rovigo which completes your check-list in search for the perfect self catering vacation apartments in Rovigo or vacation villas in Rovigo. Holiday apartments in a residence with pool in Rosolina Mare, ca. 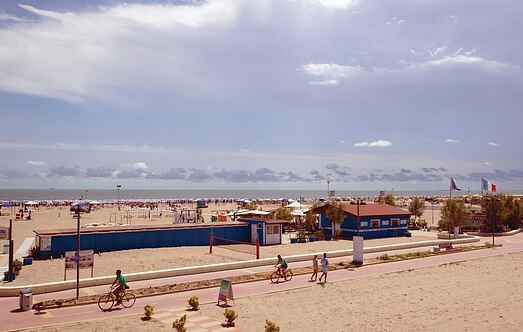 750m from the seaside and 200m from the bathing center, 30km northern from Ravenna and 70km southern from Venice. 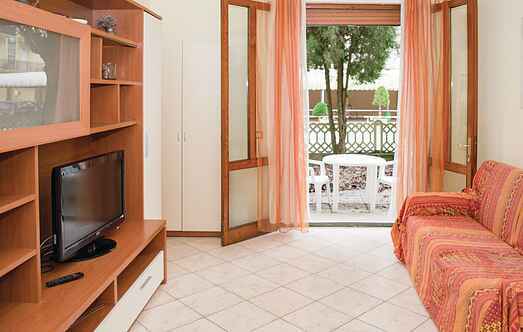 Beautiful apartment in a resort in Pontecchio Polesine (Rovigo). The accommodation is spread over two levels and was obtained from the careful renovation of an old barn. Ground floor apartment for holidays by the sea, 400 m from the beach and 150 m from the center of Rosolina. In the same building there are two other apartments (IVK359-IVK360) available. This holiday apartment is located 400 metres from the sea. The property is located in a strategic position to reach the most important historical cities of Veneto such as Padua and Venice. Albarella is a private island located in the lagoon south of Venice, in the Po Delta Regional Park and it represents one of the most elegant and equipped sites of the Adriatic coast. Newly built apartments 200 mt from the sea.The building is in a strategic position to reach the most important historical cities such as Venice and Padua which are just an hour by car. Complex of several detached houses in the tourist destination of Rosolina Mare, approx. 200 mt from the beaches. Apartment on the 1. floor with view over the sea (at 80 m only) and shared garden. The apartment has TV, mosquito nets, shared washing machine and parking.